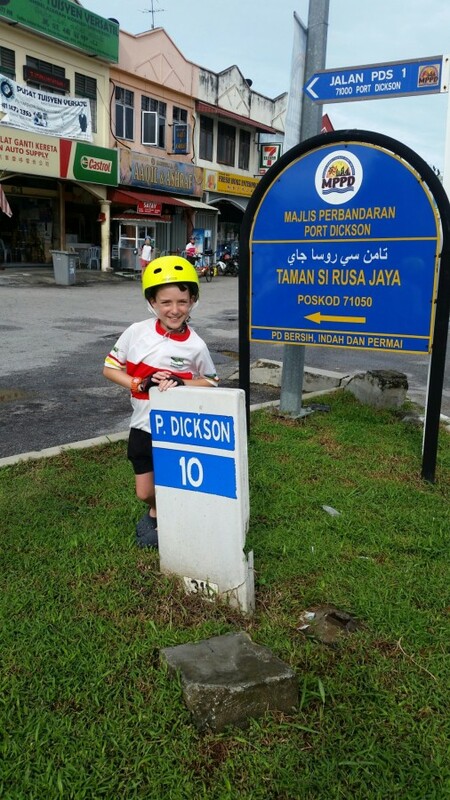 This is me standing next to a kilometer sign to Port Dickson. Yesterday, Julie led us to a military base.There were military guys standing with machine guns and two tanks at the front. 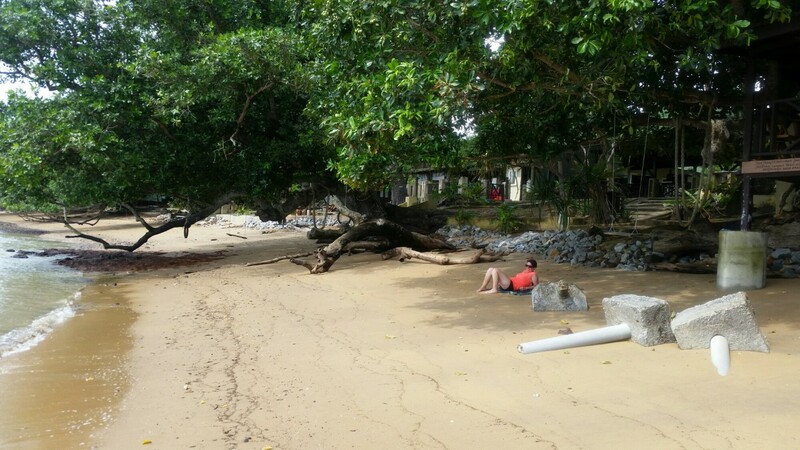 When we got to the hotel the beach was beautiful. P.Dickson! Great to see you. I’ve finally accessed the blog and love your updates. Keep it up! Hi team. Great to hear that you are having some cool adventures over there. Keep us all posted when you can! Cheers.